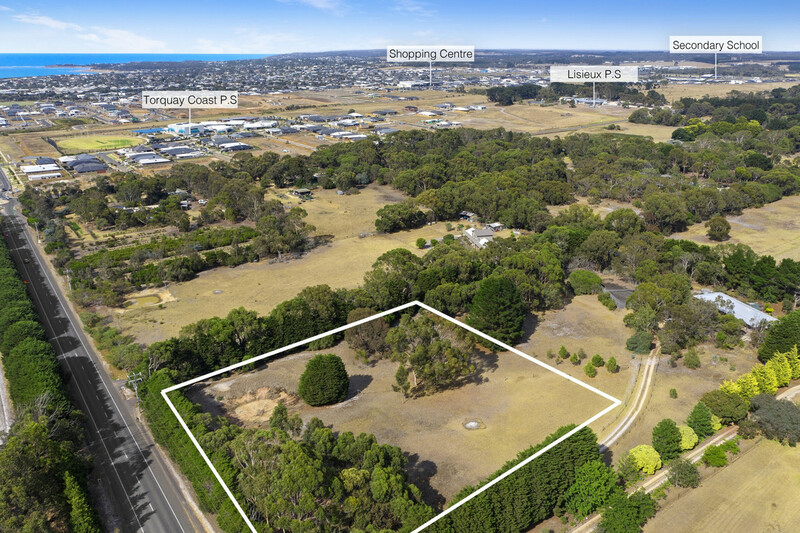 Rarely does an opportunity to purchase a vacant allotment of 2 acres (8090m2) arise in such a sought-after location. 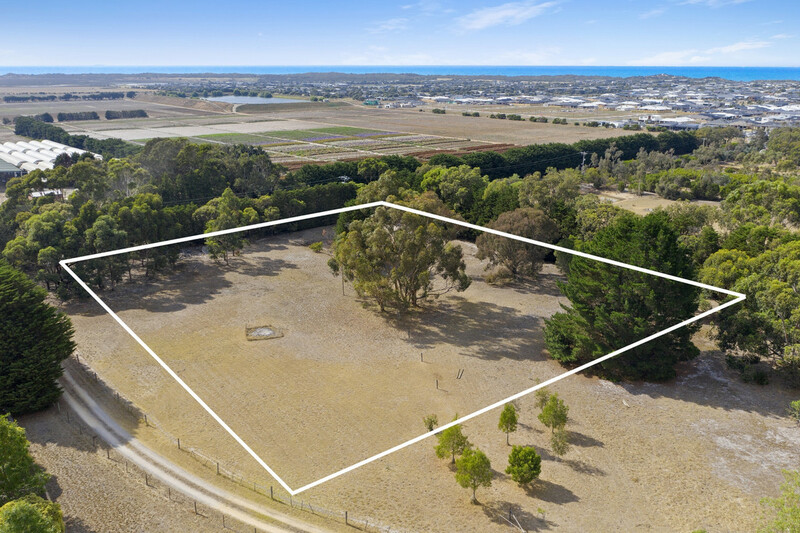 This beautiful private allotment, surrounded by established trees is situated in Torquay Heights just minutes from the Surf Coast’s stunning beaches, schools, parklands and Dunes Shopping Centre. 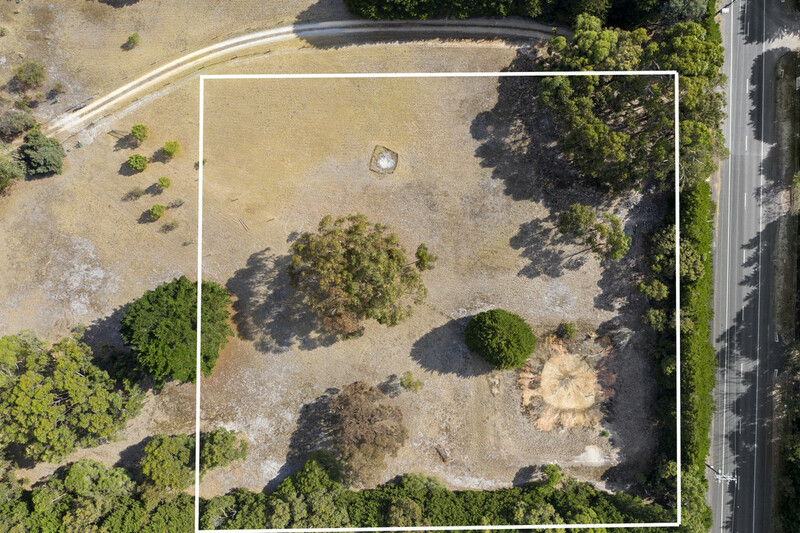 Offering lots of privacy and plenty of space to build your dream home whilst still leaving plenty of room for a tennis court, pool or even a pet alpaca or sheep. 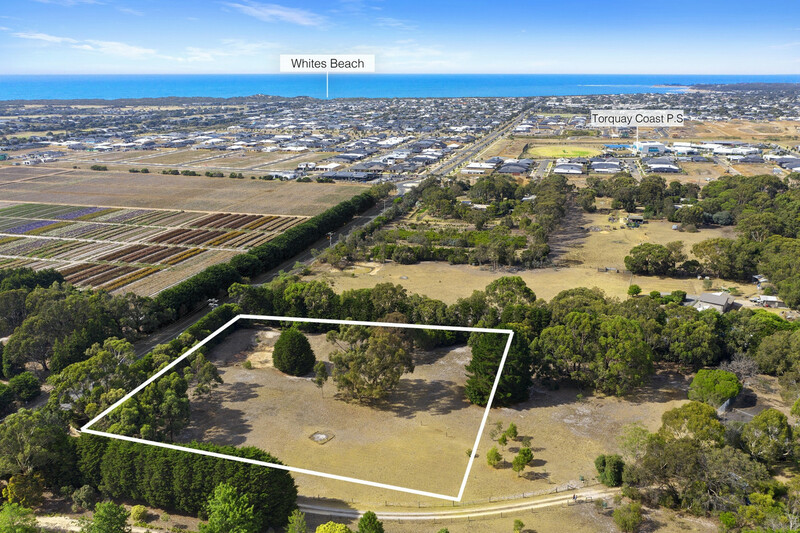 With everything at your doorstep including Geelong’s city centre and easy freeway access to Melbourne this is an excellent opportunity if your desire is to live both the sea change and tree change dream. 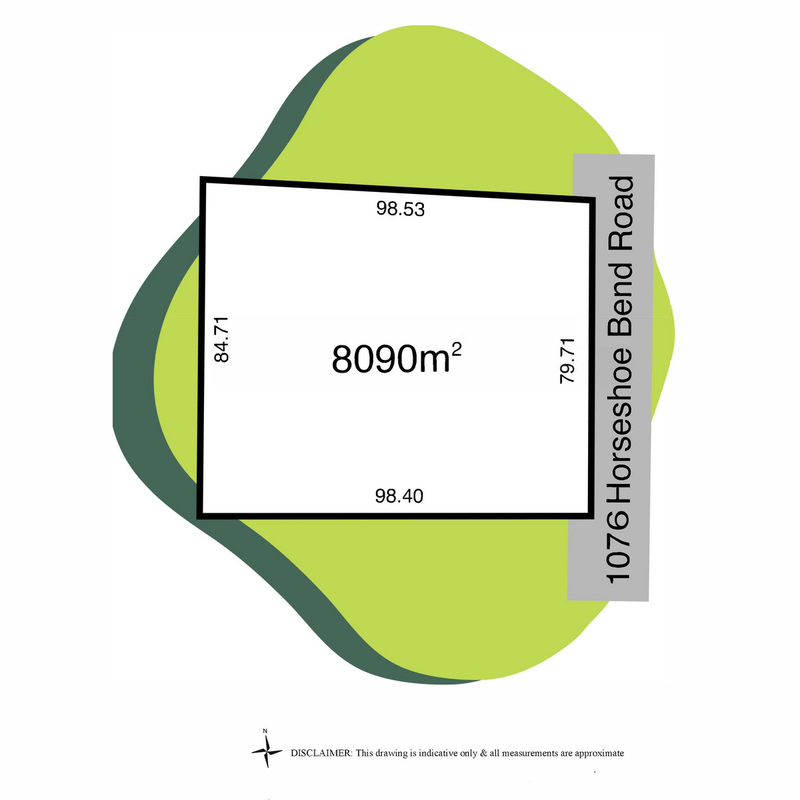 Acreage will not be available forever, so enquire today and turn your dream into a reality.